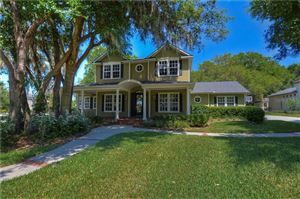 Fishhawk Ranch is a modern day May-berry and one of Hillsborough Counties most desired locations. 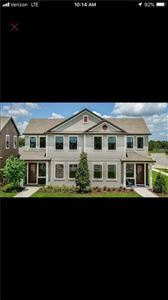 Fishhawk Ranch is a Master Planned Community developed by Newland Communities, one of the nations premier developers. Fishhawk Ranch is consistently ranked as one of the TOP SELLING master planned communities nationwide ranking #26 in 2011 and #19 in 2012. No other Tampa Bay area community can make that claim.